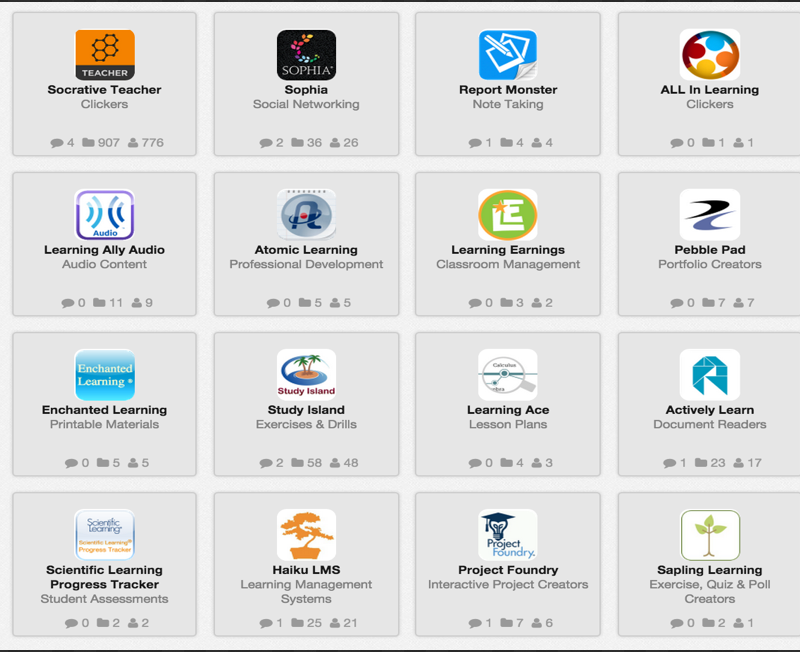 For many teachers who are currently in the midst of professional development at conferences, workshops, online seminars, and one-on-one coaching sessions, there are a lot of online PD tools you can also explore. All of these are created by teachers or have teachers on their advisory boards. 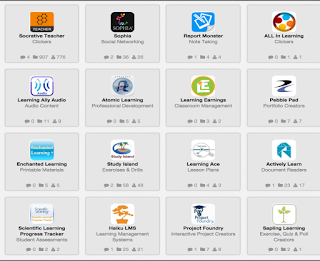 Get a variety of PD resources here, from podcasts to screencasts to articles and more. Listen to a vast network of education podcasts from notable educators. Improve your instructional techniques with this video coaching platform. Further your instructional development with this evaluation and feedback platform. This is curated by education researcher Meghan Arthur. This one is curated by professional development specialist Shighla Jackson.